HOTT3D Marketing will be onsite before, during and after ISPO 2017. 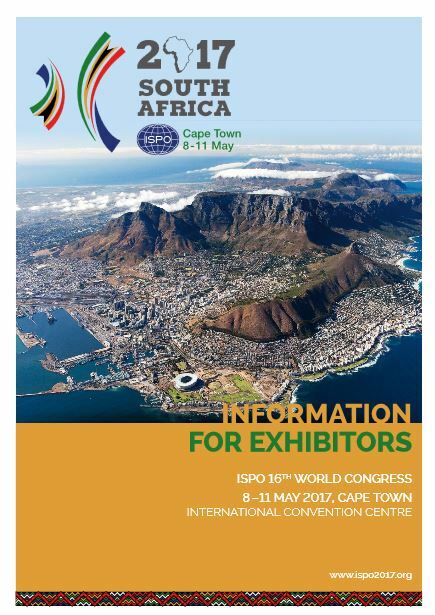 For the first time organised on the African continent, ISPO International’s bi-annual congress will be a unique interactive forum. The global community of professionals involved in the care of persons in need of prosthetic, orthotic, mobility and assistive devices will come together to learn about the latest scientific and clinical advances, products, innovative technologies, designs and materials in prosthetic and orthotic care. Estimations state that only 5%-15% of the people who require prostheses or orthoses or any other assistive products actually get them. By 2050, it is anticipated that there will be 2 billion people in need of assistive devices with only 1 in 20 having access to them. People with disabilities have the same general health care needs as others but are three times more likely to be denied health care and four times more likely to receive unsatisfactory treatment. ISPO International believe they can contribute significantly to improve access by working together with international agencies, national governments, P&O and rehabilitation professionals and the industry and the users/groups. For companies from China, France, Italy, Latin America, Lithuania, Spain and Turkey, please contact our representatives. All services to sponsors and exhibitors are provided by Leipziger Messe.